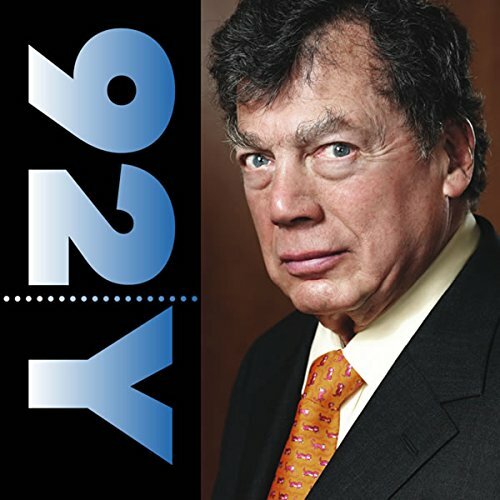 Voir les résultats écrits par "Edgar Bronfman"
Edgar Bronfman's clarion call to a generation of secular, disaffected, and unaffiliated Jews, Why Be Jewish? addresses the most critical question confronting Judaism worldwide. Completed in December 2013, just weeks before he passed away, Why Be Jewish? expresses Edgar Bronfman's awe, respect, and deep love for his faith and heritage. 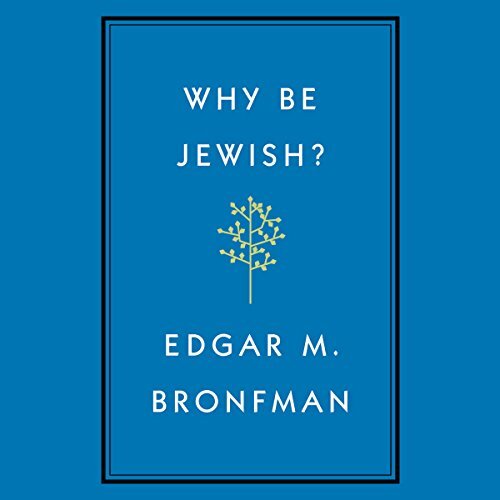 Bronfman walks listeners through the major tenets and ideas in Jewish life, fleshing out their meanings and offering proof texts from the Jewish tradition. Edgar M. Bronfman discusses his life, remarkable career and his vision for the future of Jews in America. Bronfman is the author of Hope, Not Fear: A Path to Jewish Renaissance. Rose has been praised as "one of America's premier interviewers." He is the host of Charlie Rose, a nightly PBS program that engages America's best politicians, entertainers, and other newsmakers.